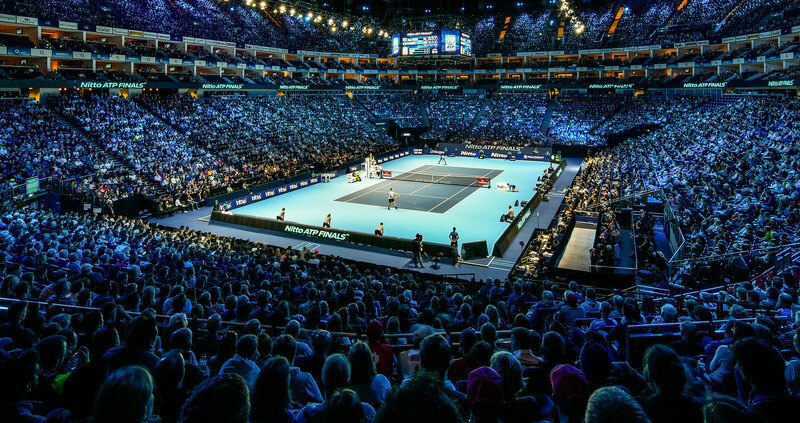 The 21 year old German ‘next big thing’ vs 5 time ATP Finals Champion Djokovic, it’s the present vs the future. It’s not an entirely unexpected final but not the Federer vs Djokovic blockbuster the casual tennis fan may have wanted. They’ve played 3 times with the Serbian leading the head to head 2-1, including a round robin demolition this tournament 6-4, 6-1. Can the German make this a match? un-returned. He’ll have to even improve on that to have a chance against the best returner in the game, Djokovic, he won’t win the majority of the rallies but if he serves big and can get the sets to 5-5 or a tiebreak where the margins are slim, the German could win his first ATP Finals. Percentages. 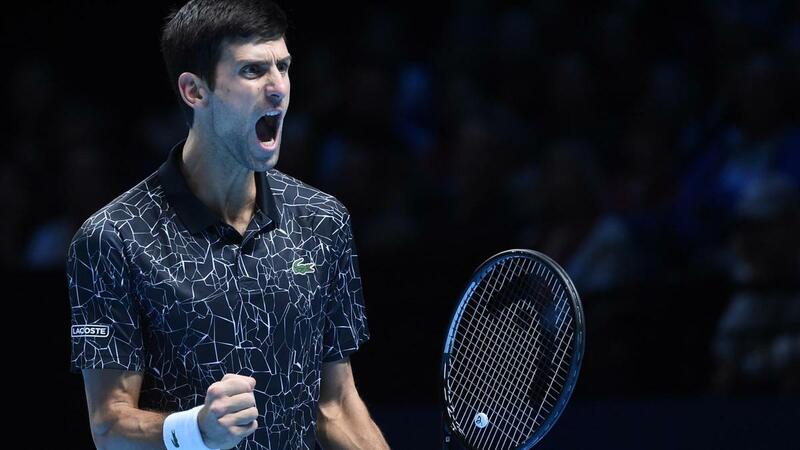 It’s the key word for Novak; he doesn’t take unnecessary risks, either on serve or in the rallies, once his confidence came back around the clay court season he has found the right balance between offense and defense, staying aggressive whilst limiting unforced errors, he is at the peak of his powers winning Wimbledon and the US Open this season, he didn’t lose a match in the round robin phase and put away Kevin Anderson in the semi’s with ease, it’s all set up for him to win a sixth ATP Finals. It takes a big match from a big match player to beat Djokovic when he is firing. If this match was played in a season or two when Zverev has a few more miles under the belt in pressure packed situations I could see a different result but Novak will win this and cement his number one ranking, it’s Djokovic in straight sets. Ooooh – an upset. 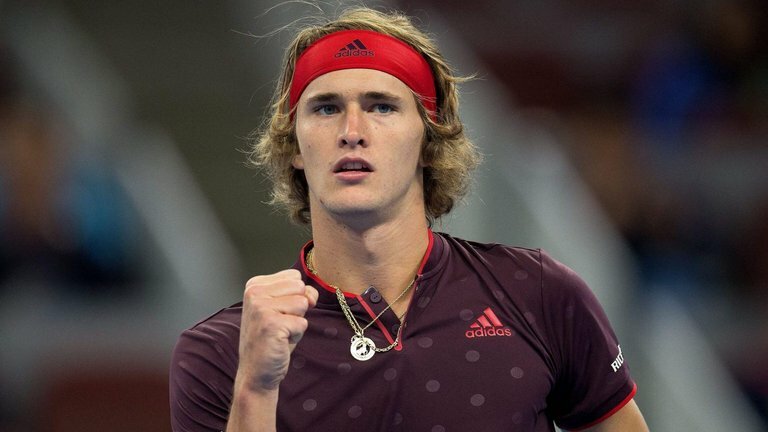 Zverev was on fire.